Embrace the dark and mysterious skies of winter and look forward to snuggling up on cold afternoons and evenings by a toasty fire. There are lots of pubs and inns in Cornwall with roaring fires, many of which are in St Ives and the surrounding towns and villages. 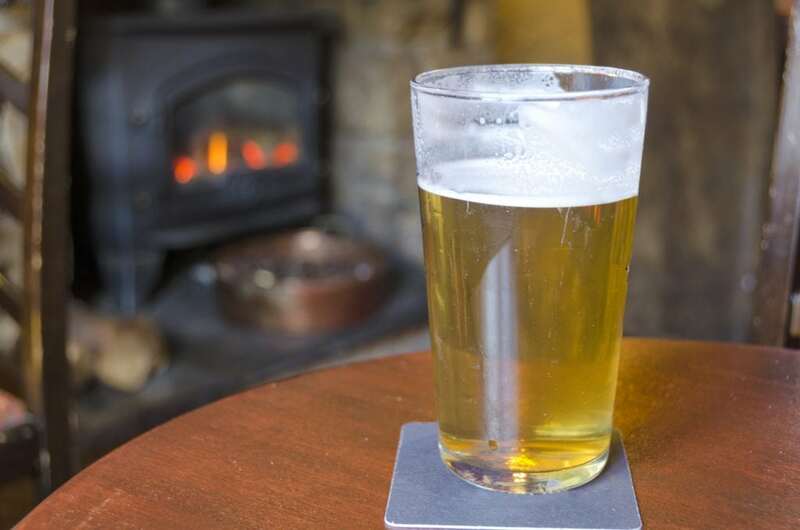 Read on to discover some of the cosiest pubs in Cornwall where you can enjoy some delicious food or a pint by the fire. Shelter from the winter weather in a harbourside 17th century pub. The Ship Inn in Porthleven is a friendly pub where you can sip on your pint by the roaring fire, chatting to the locals or simply watching the world go by. Indulge in some comfort food from their traditional menu, which always includes fresh seafood dishes. Their position on the harbour is an excellent spot for storm watching so you can enjoy the wild weather from a warm and cosy nook. In Sennen there’s a charming pub with magnificent views of the ocean. The Old Success Inn is the perfect place to enjoy tasty Cornish food next to a roaring fire after an invigorating walk across the sandy beach of Sennen. Snuggle up in a window seat and enjoy spectacular sea views. Try their award winning carvery on a relaxing sunday or try one of their delicious seafood dishes or traditional pub meals. In the heart of St Ives with views of the harbour you’ll find The Sloop Inn which has been standing since around the year 1312. It’s popular with locals, fishermen, artists and tourists all year round and is especially cosy during the winter with its low ceilings, separate booths and warming fire. Treat yourself to a roast dinner on Sunday or choose a dish from their extensive seafood menu and wash it all down with a local ale. This olde-worlde pub has been in the heart of Zennor for more than 700 years. Over the centuries, generations of stone masons, miners, farmers, and fishermen have settled in at the Tinner’s Arms at the end of a shift to enjoy a pint by the fire. The pub and the village of Zennor are steeped in history, with the fascinating tale of the mermaid of Zennor and the historic church. The low-beamed ceilings and thick granite walls will transport you back in time as you enjoy a delicious meal by the fire. Muddy boots and wet paws are welcome in the bar area of the Victoria Inn, a cosy Cornish pub in Perranuthnoe near Penzance. Head into the restaurant area for a fine dining experience with exciting dishes prepared using locally sourced produce or relax with a drink in the bar area, next to the fire. Tucked away in a quiet village, it’s the perfect place to escape from it all. This characterful pub is situated on Mousehole harbour, boasting picturesque waterside views and a mouth-watering menu. 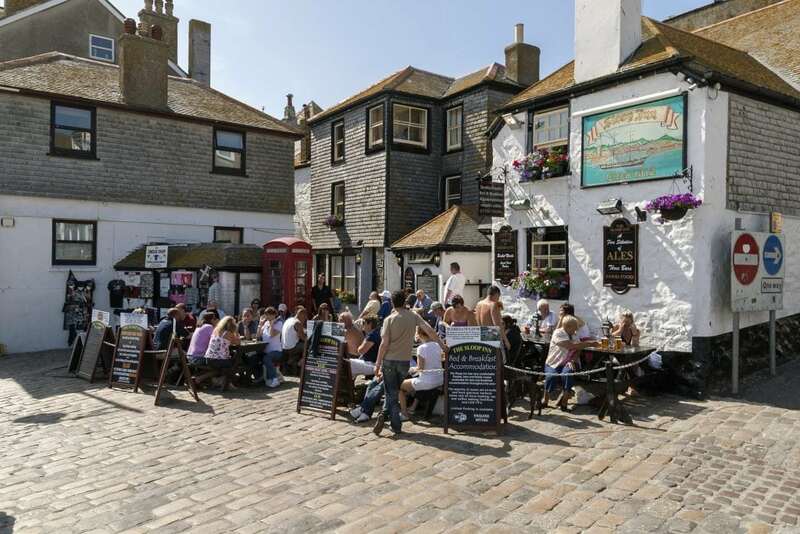 The Ship Inn is a great pub for lazy winter afternoons: take a stroll along the harbour wall, meander through the cobbled streets and explore the gift shops before heading into the cosy pub. 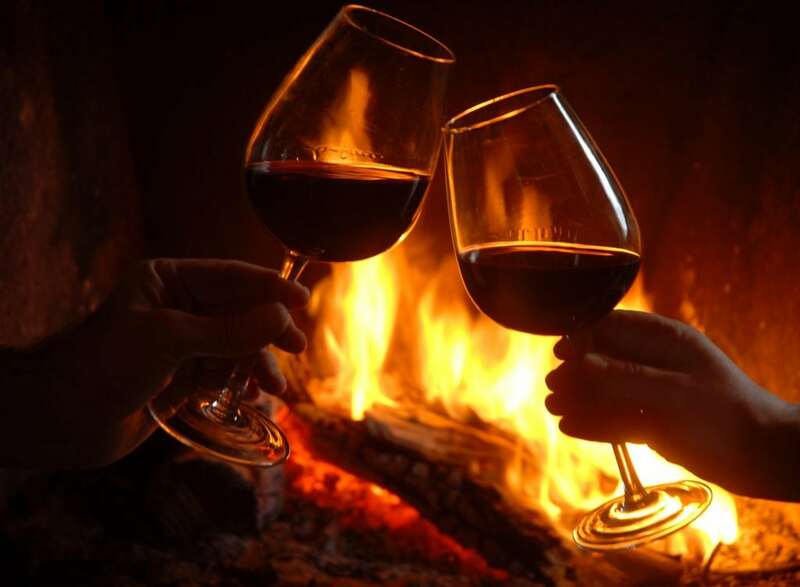 You’ll feel instantly relaxed by the friendly staff, beautiful oak beams and roaring open fires and the food is wonderful! The Cadgwith Cove Inn is a characterful pub in the quaint village of Cadgwith, on the wild and rugged Lizard Peninsula. 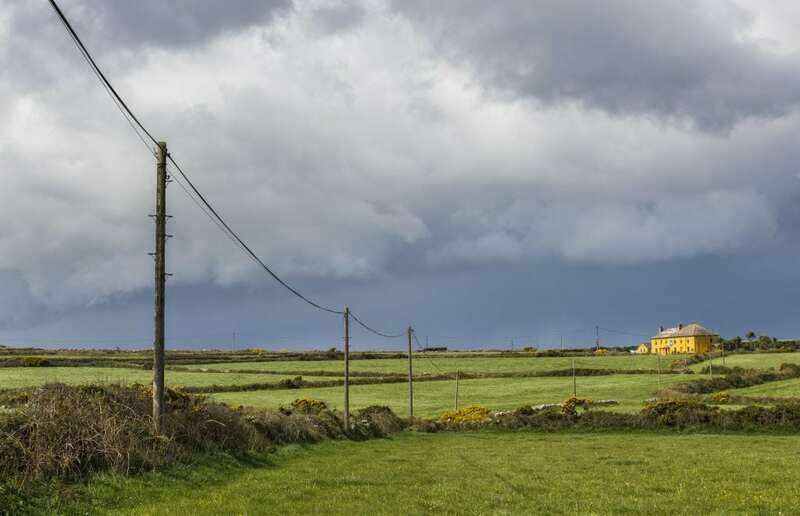 This delightful inn has remained unspoilt since smuggling days and it is a very atmospheric place. The walls are dotted with old photographs of fishermen who once lived in the area and there’s a great selection of cask ales. This proper Cornish inn often has live music and traditional Cornish singing events. It’s a real locals pub but with a very welcoming atmosphere too. Tempted to book a winter getaway? Many of our holiday homes and cottages in St Ives have wood burners and all of the cosy pubs we’ve mentioned are just a short journey away.